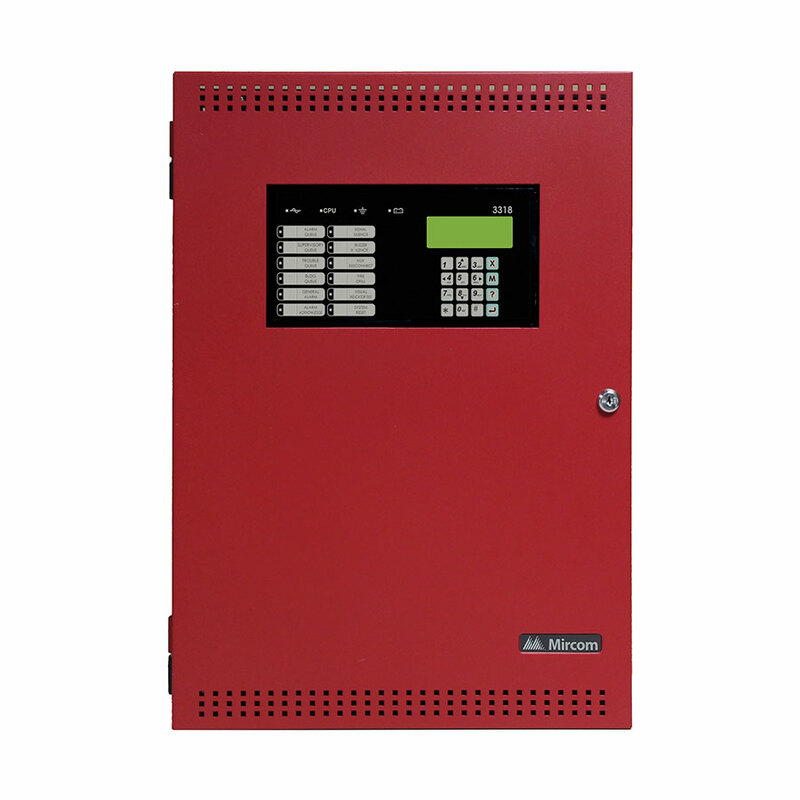 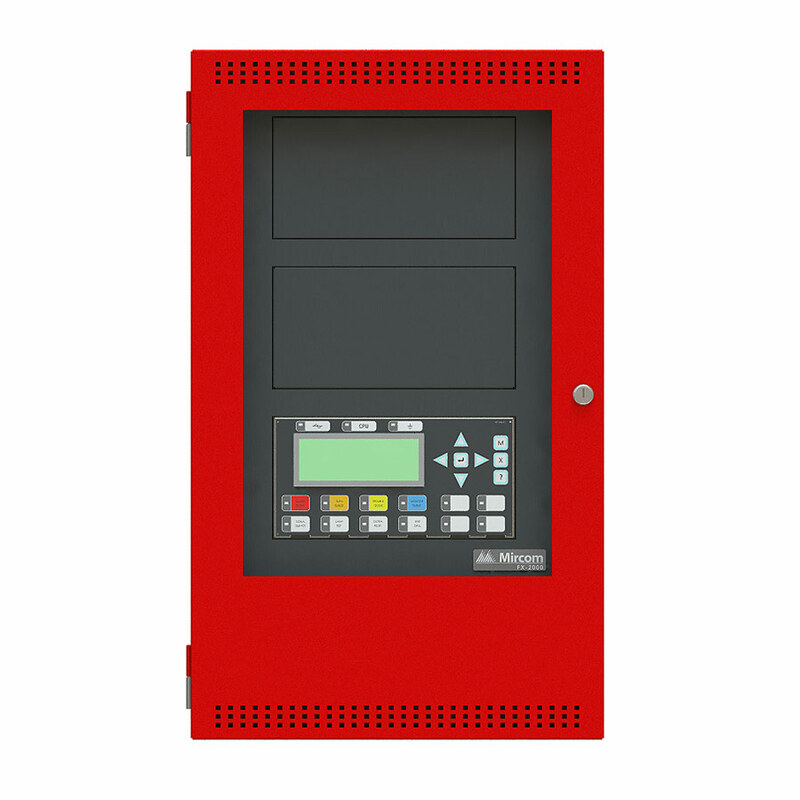 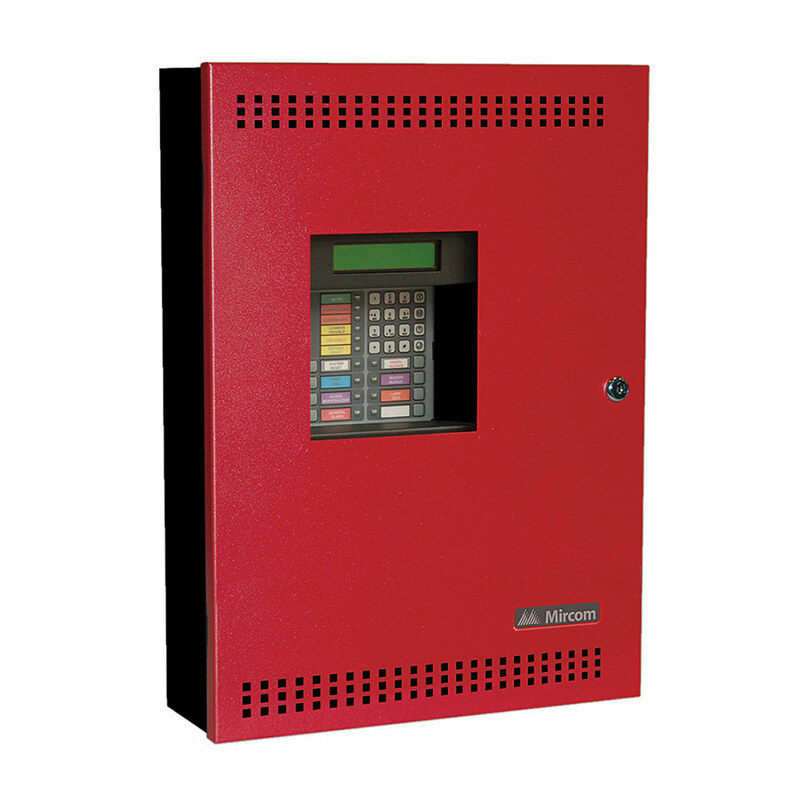 The FX-350 Series of intelligent fire alarms is ideal for both new and retrofit applications. 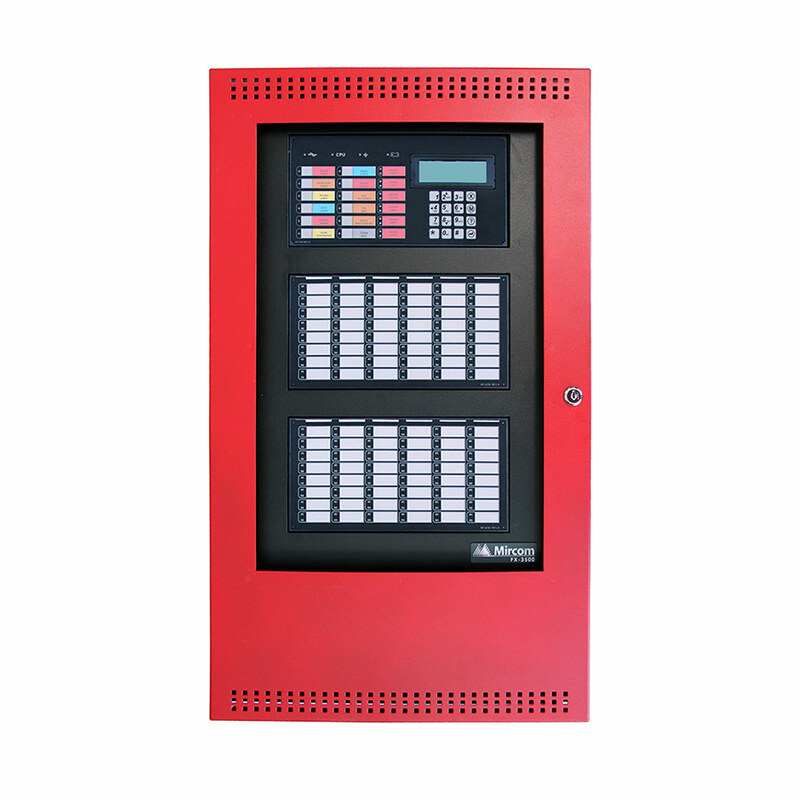 Designed for small to medium commercial, institutional and industrial occupancies, these panels are powerful enough to meet today’s installation demands. 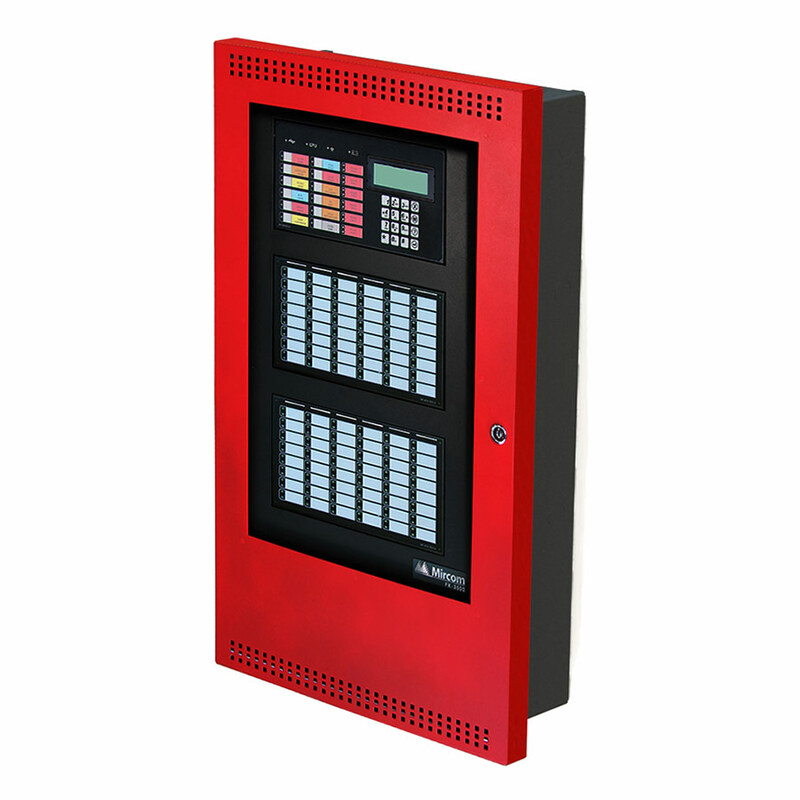 The FX-350 Series is configurable by the keypad for onsite programming or by a PC for both onsite and remote programming. 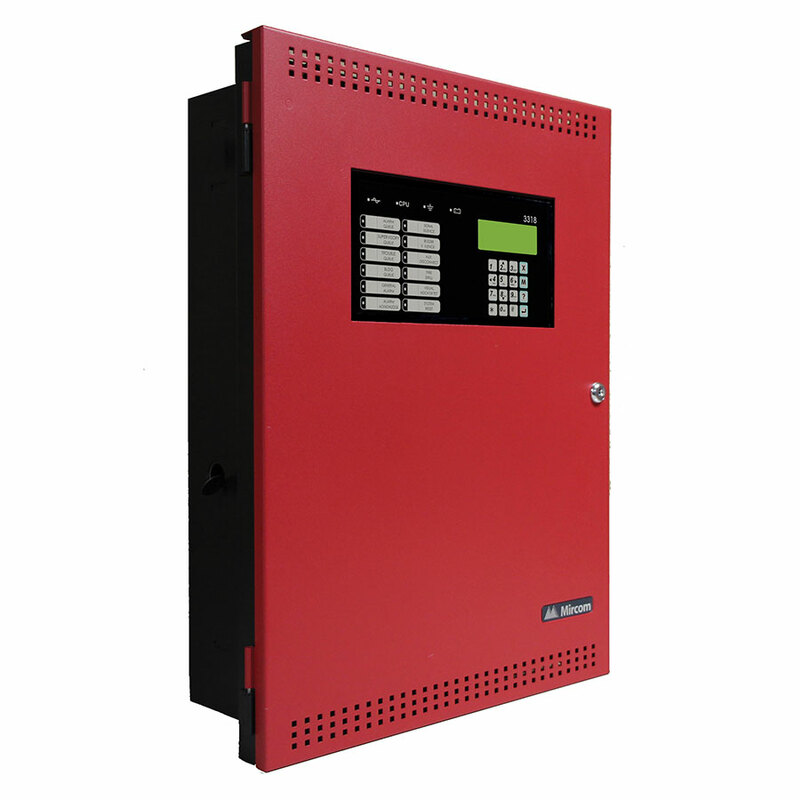 Easy to install and simple to operate and configure, the FX-350 Series enables the installer to configure the system to meet their specific requirements.